What at great start of the year! 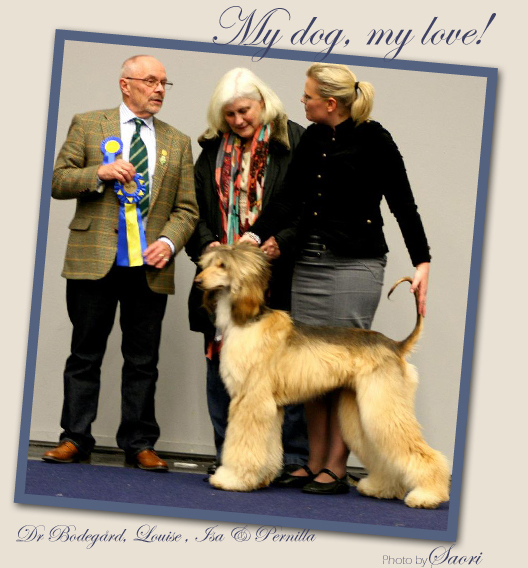 gains her first CAC by placing BB2 under Dr Göran Bodegård, Swe. We are honoured and grateful! Thank you!